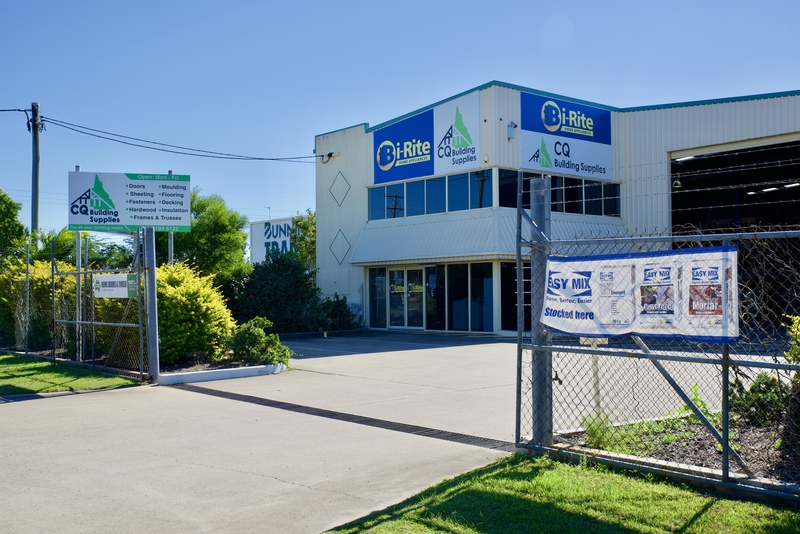 Bi-Rite Home Appliances Hervey Bay specialises in cooking appliances & packages. This adds to our existing business CQ Building Supplies. Giving us the opportunity to help you with even more products to build your house or renovate your existing home.